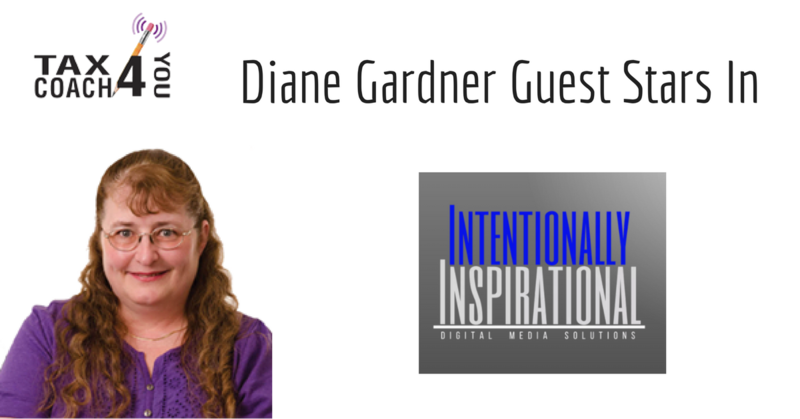 Diane Gardner is guest starred on Intentional Inspirational Podcast with show host Jason Wright. In this episode, I talk about the ultimate goal that I am working towards and get you to clearly think about yours as well. I also have the opportunity to chat with Diane Gardner of Tax Coach 4 You and we discuss her adventures in entrepreneurship. I love it that she quickly told me that she was unemployable because she is such a dedicated entrepreneur. It doesn’t get any better than that for me really. She has also published seven books and she is a certified tax coach. 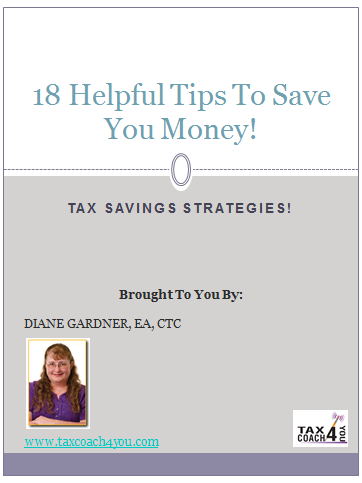 Finally, Diane shared three helpful tax tips to save us all more money. This episode was a lot of fun!